Traditional Christmas carol set in hymn/SATB choir format. May be accompanied with organ or piano or sung a cappella. 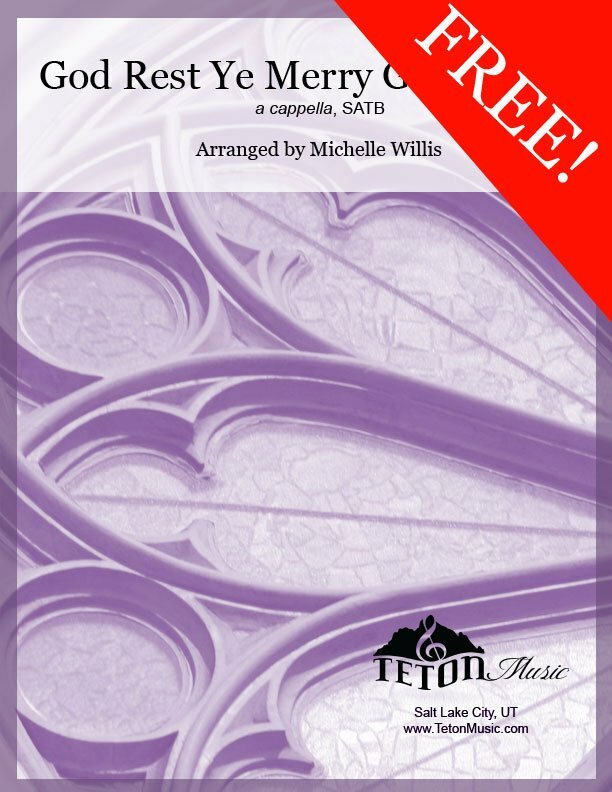 Excellent madrigal style arrangement for church and school choirs.